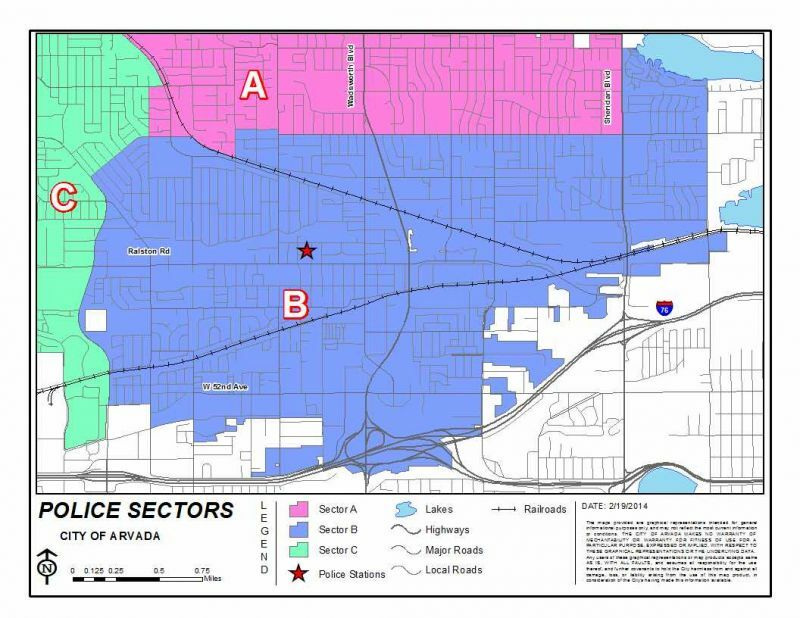 Baker Sector is roughly bordered by W. 64th Ave. to I-70, and Sheridan Blvd. to Kipling Street. We operate out of Arvada Police Headquarters at City Hall, 8101 Ralston Road. We provide Public Safety Classes to Arvada residents, offer 24/7 lobby access, and more. Safe Transaction Zones - Make online purchase transactions more safely in our lobby during normal business hours. I am humbled to be selected to command the geographical portion of the City of Arvada known as “Baker” Sector beginning January 2017. I am a 33-year veteran of law enforcement and have been with the City of Arvada Police Department since 1990. I have worked in most all assignments in policing and am truly excited to follow in the footsteps of prior Baker sector Commander Drew Williams; to continue the positive relationships established and build new ones with citizens and business owners across the city. The men and woman of the Arvada Police Department have dedicated their lives to public service, policing and working closely with those they serve. Your continued trust is something each member of our department takes with them every shift regardless of assignment. We value your continued support and confidence, and I vow to uphold your expectations. The members of your police department are unique; its members are full of professionalism, comprised of individuals with impeccable character. The officers and support staff have incredible will and ability. Most importantly, these individuals have a mindset of knowing we can only be effective if we police with the public’s permission and partnership. Together we are a force multiplier against criminals, crime networks and those who chose to victimize others. I look forward to working with you in delivering exceptional police services to all. Please feel free to contact me directly at mark-n@arvada.org, or by phone at 720-898-6900.